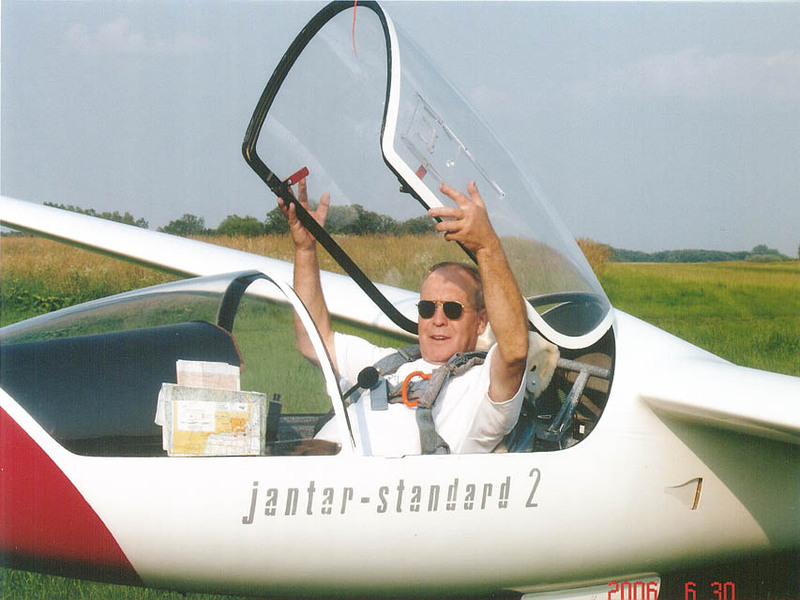 Marian Wajda, one of our Mattison operators took 4th place in a recent gliding competition with his new Jantar Standad 2 Glider. 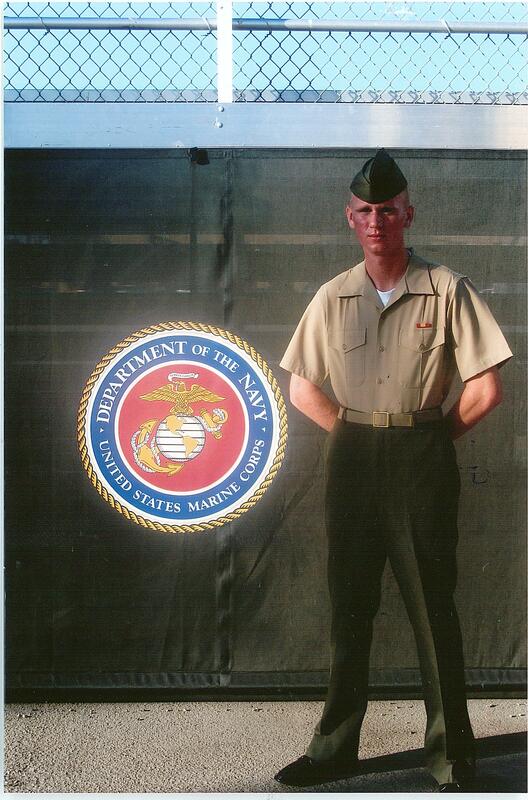 Part-time CGM employee Dan Bandurski is now a proud member of the United States Marine Corps. Please fill out this form and one of our customer service representatives will contact you shortly. For a printable version of this page, for either mail or fax, click here. 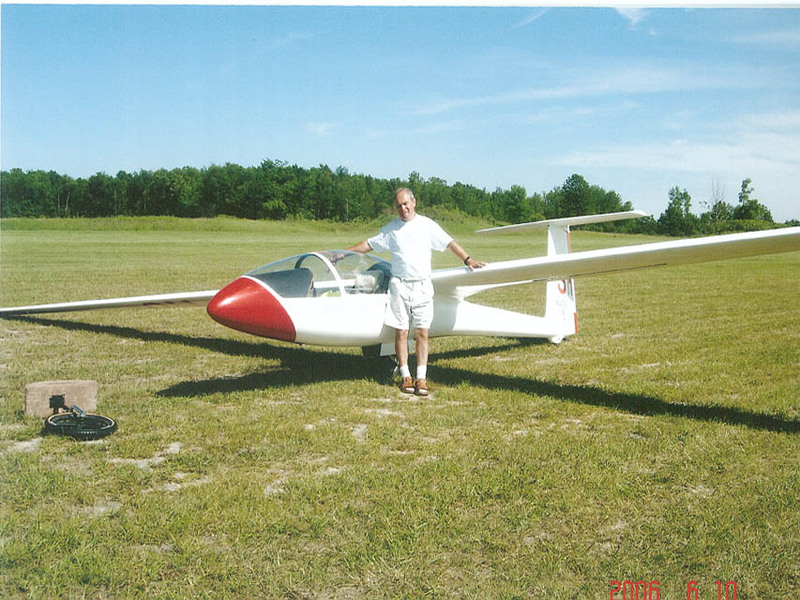 Revised: 26 Nov 2012 18:55:44 -0500.